When a customer needs a quality investment of electrode holders, Welform Electrodes is the leader in design and manufacturing. Our high quality standards and unmistaken customer satisfaction has pushed us to the top of the industry. Fabricated holder, straight or bent, round or rectangular, our team is here to exceed your expectations for any application requirement. Working with Welform means the customer is in full control of the process – we can manufacture to both our specs and yours! 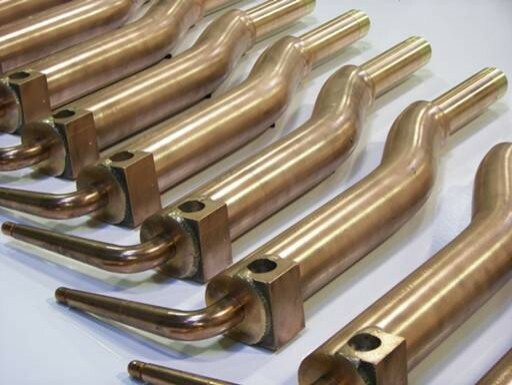 Our electrode holders support all makes of resistance welding equipment and meets the global standards as well. Whether you need electrode holders for a prototype or for production we are able to meet your needs and deliver the highest quality products out there.